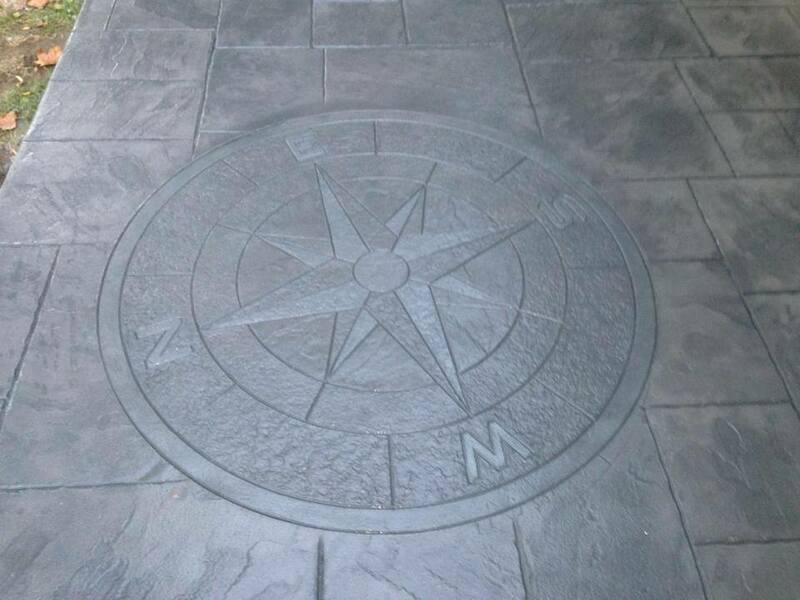 Want to improve the look of your patio or driveway without taking on maintenance responsibilities? 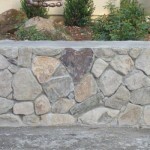 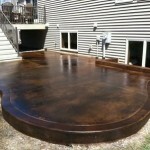 Decorative concrete provides just that opportunity. 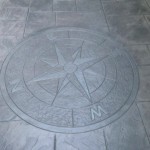 At DiFelice Stamped Concrete, we can create unique patterns or mimic the look of wood or natural stone. 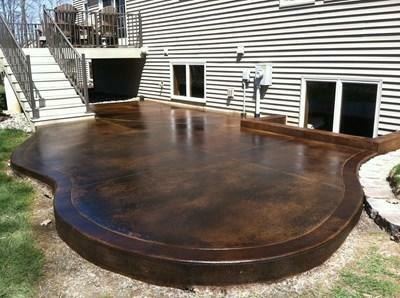 Best of all, concrete will last longer and doesn’t require pesky treatments. 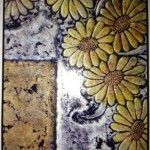 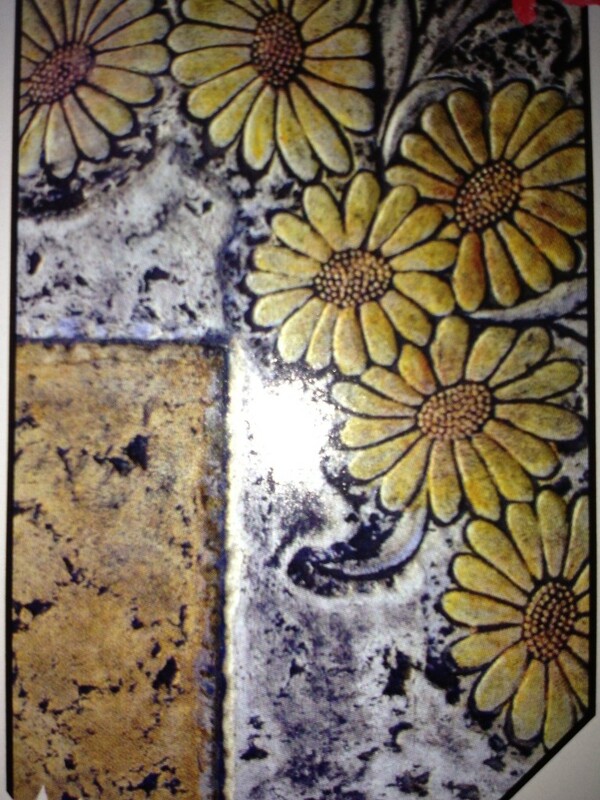 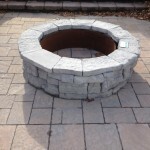 When it comes to stone masonry, DiFelice Stamped Concrete is a knowledgeable source. 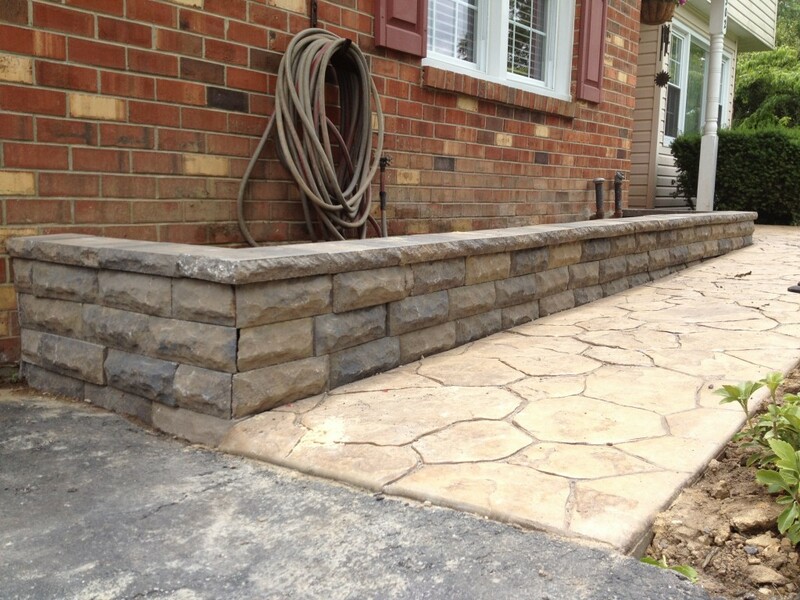 We’ll work with you to create the exact look you want. 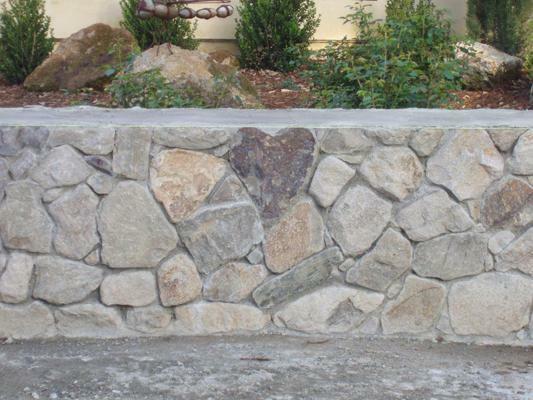 Our stone and stucco installation is second to none. 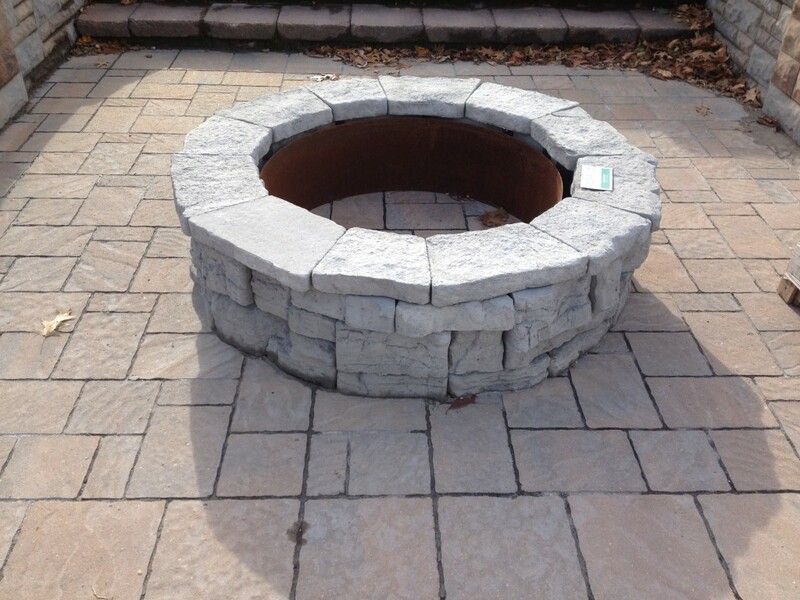 Take a look below to see examples of our timeless work. 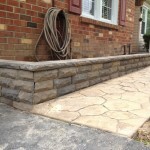 We also serve Havertown, Media, and the rest of Delaware County.